Having really cute sandals to wear means nothing if your feet aren’t ready for display. 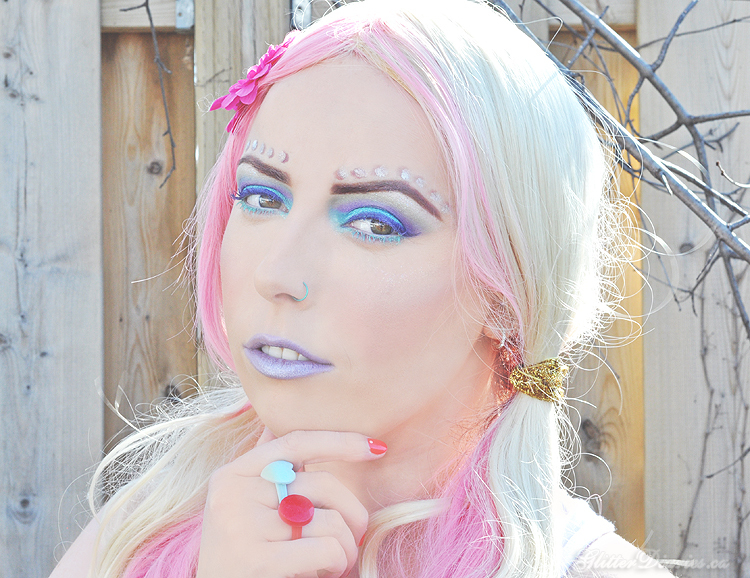 When it starts to get warmer, I get so excited to abandon my flats for something more breezy and fun. But first, I do my summer pedicure prep which isn’t complete without the use of a good cream or balm to smooth out any dry skin. 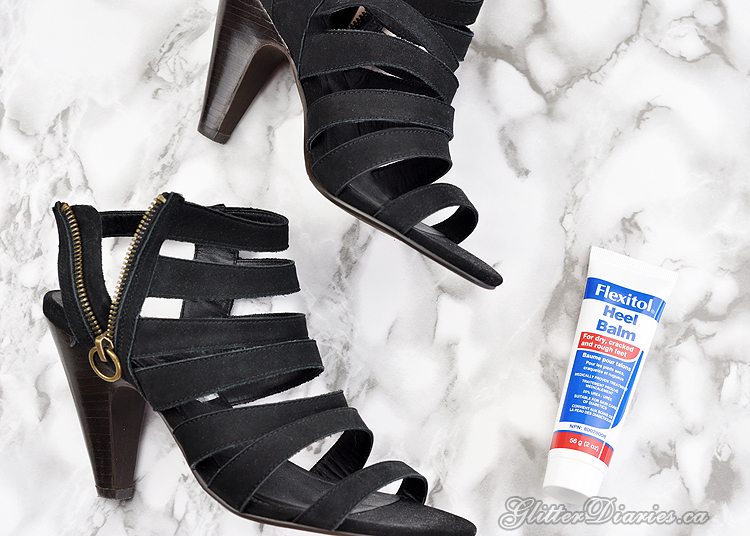 Flexitol Heel Balm is great for soothing, repairing and protecting dry, cracked heels and any areas on your feet that need some love. 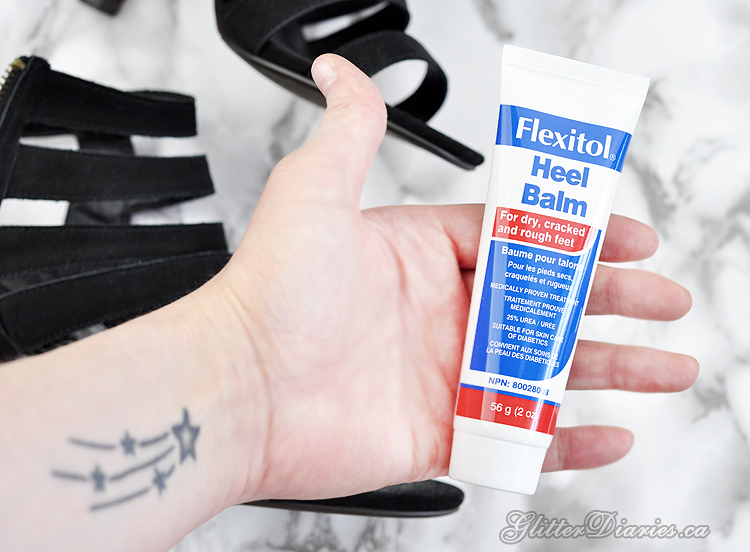 The Flexitol Heel Balm can be used in unison with the Blister Prevention Spray I blogged about a while ago, if your feet are in rough shape. It contains 25% chemically synthesized Urea, a natural moisturizer that the body produces that many people are deficient in which causes skin disorders like eczema and psoriasis. This ingredient works as an aid to boost the skin’s natural Urea reserve to help increase the skin’s softness and reduce rough texture, like calluses and corns that can be found on your feet. 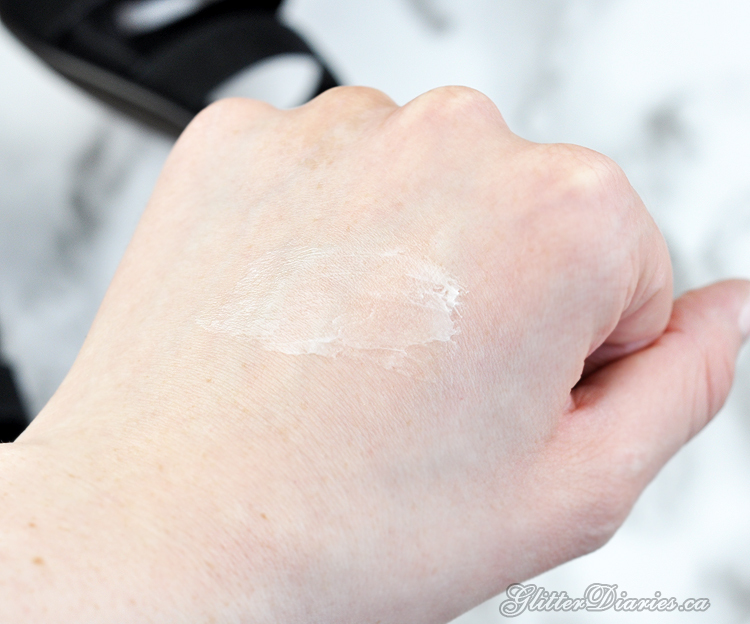 So if you’ve tried moisturizing your with the regular moisturizer, a lack of urea as an ingredient in the product might be why you haven’t gotten any relief or results! 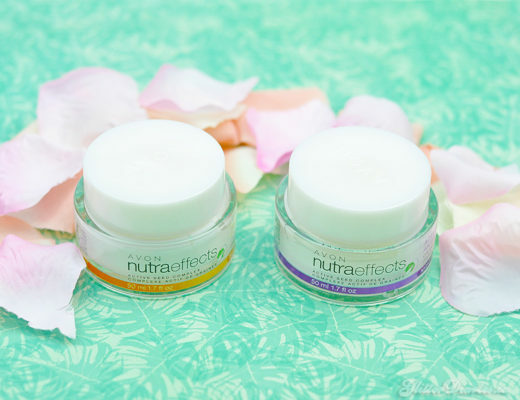 When you start to use this balm treatment, you’ll begin to notice big changes after 3 days of using it which is perfect when you’re like me and want to start wearing your cute sandals asap! It’s meant for adult use only and it also works well as a skincare treatment for diabetics. After one application, I immediately felt a difference in the skin on my heels and feet which made me so very happy. The texture is thick and emollient, so you don’t need to use too much. I’ve also been getting my hubby to apply it to his knuckles where he’s got eczema and it’s been working well for him too. Now that I’ve got this in my arsenal, along with the blister spray, I’m pretty much covered and feel more confident about showing off my feet. What do you think of Flexitol Heel Balm? 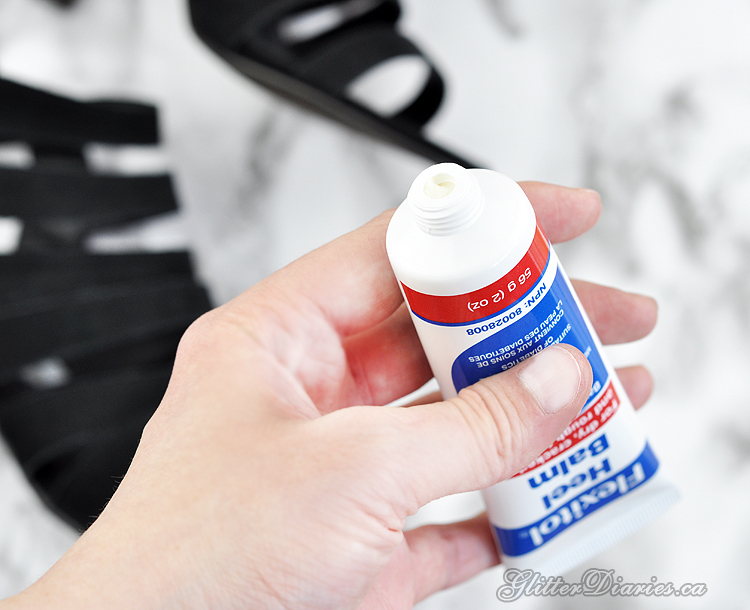 Do you use anything to prepare your feet for summer?! Share your thoughts below! Disclosure: This product was received for editorial consideration, however these opinions are my own. Perfect Shower Essentials for Summer!